Polyethylene packaging is extremely versatile and used in a wide range of applications such as food packaging, cervical collars, life jackets, exercise mats, life jackets, carpet underlay, insoles, theatre sets and many more. It is used extensively in industries such as health care, sports, leisure, marine, building, automotive, footwear and in the food packaging sector. Polyethylene packing is ideal for transporting vulnerable items because of its durable nature. Its ability to take knocks without damaging the goods inside means that products rarely get damaged in transit. This is crucial when transporting goods and will ultimately save time and money and lead to fewer complaints about damaged goods. Polyethylene packing is also completely recyclable, making it the ‘environmentally-friendly’ choice when it comes to packaging. 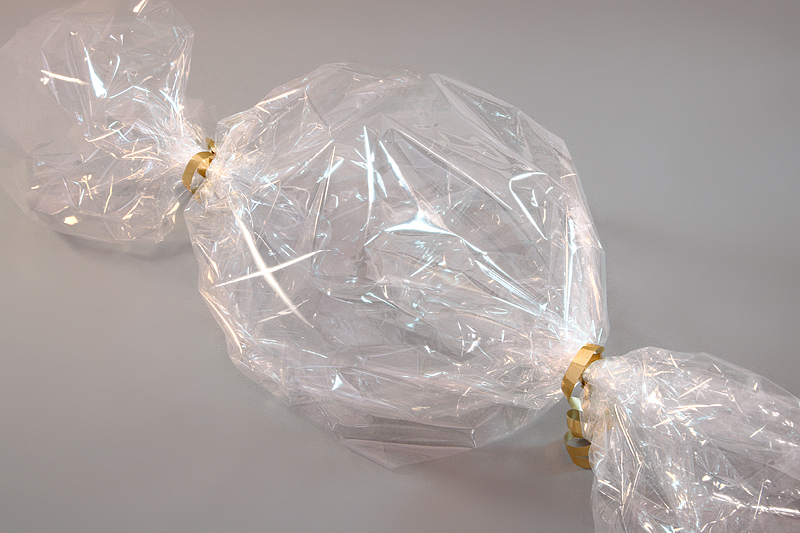 Polyethylene packing is an extremely cost effective and flexible packaging material and is extensively used across the industry. If you want to find out more about polyethylene packaging and discuss how it can help you keep your goods safe then please call Vertapak now.